WAUKEGAN, Ill. (WLS) -- A Waukegan mother was sentenced to 43 years in prison for beating her daughter to death, officials said. 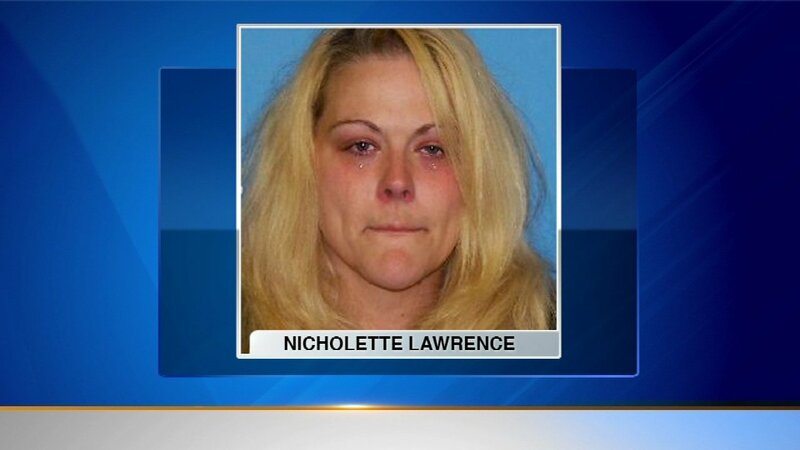 Nicholette Lawrence admitted to punching 11-year-old Raashanai Coley in the abdomen in 2014. Authorities said the little girl had suffered long-term abuse by her mother, and was often locked in a closet and beaten. An autopsy revealed the girl had significant scarring and numerous cigarette burns on her skin. The judge called the mother's treatment of her daughter evil.